Early detection is the best form of prevention. Get inspected! 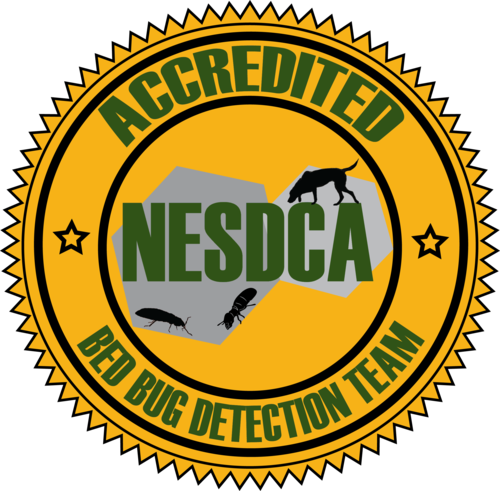 Our highly trained, nationally certified K9 Detection teams can sniff out as little as one single bedbug, and only alert to the scent of live bedbugs or bedbug eggs. Guaranteed accurate, expert, affordable, and discreet bedbug inspections. Think you may have Bedbugs? Call us today! Bed bugs are notorious travelers, and NYC sees more visitors than most. 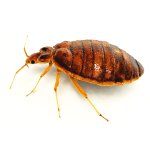 This means the hotels, motels and other areas where vacationers stay are all very prone to bed bug problems: a costly, and often embarrassing issue to rectify. Allow our teams of bed bug dogs to quickly and quietly find any issue you face, containing the damages and limiting your liabilities. Get on our schedule of regular inspections, and your guests will thank you! Bed bugs travel by attaching themselves to new “hosts” so city buildings with a lot of daily traffic are ripe places for the pests to thrive. Our bed bug dog and handler teams can enter you building discretely, and will quickly focus the efforts of the search. 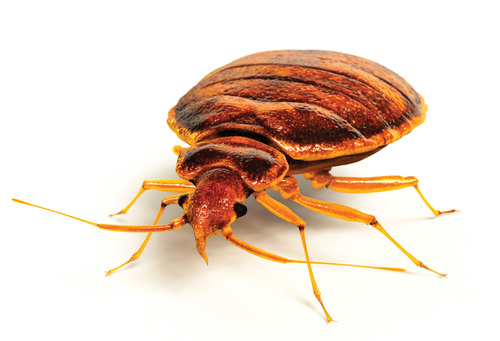 If bed bugs are discovered, we will be able to help you get rid of them. Regular inspections protect your building, as well as the people who are inside it. Bed bugs in your home can present an issue that is hard to spot until it gets out of hand and the bites are piling up. Protect your family and loved ones by using our bed bug dog and handler teams to locate any live bed bug problems in your home or apartment. NYC Bed Bug Inspectors will quickly and quietly handle the situation, and in most cases we can help you destroy any live bed bugs or eggs discovered. Contact us, we are New York City’s top bedbug inspection and detection experts, we can help!